The new iJoy Combo SRDA-CE offers a killer experience for those after serious squonking capabilities, and these are the ideal coils for keeping the performance going at the highest level. With a bottom-feeding design and a versatile, interchangeable deck, these pre-built coils were made for working in conjunction with squonk mods. While this design works perfectly well with custom-made coils, having a solid, high-quality pre-built option allows you to save time and effort. Available in a 3-pack, each coil features 0.13 ohm resistance, which is ideal for generating massive vapor production and intense flavor. 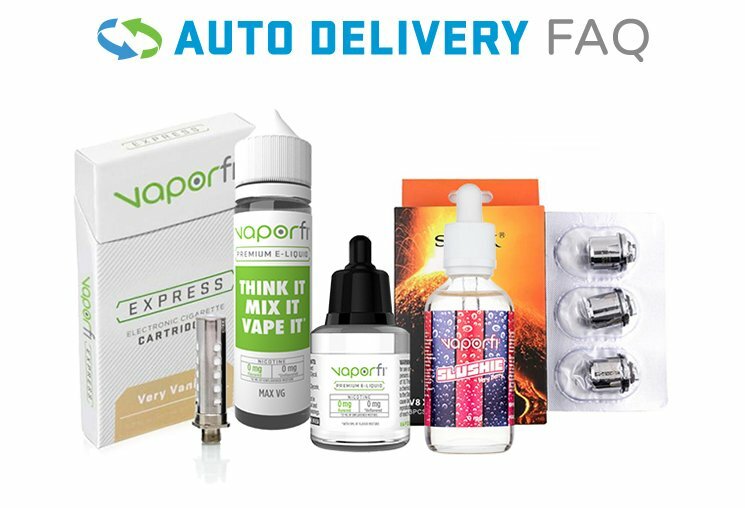 Japanese organic cotton is used in their construction to provide the finest flavor, so you can experience all the fullness of your favorite vape juices. 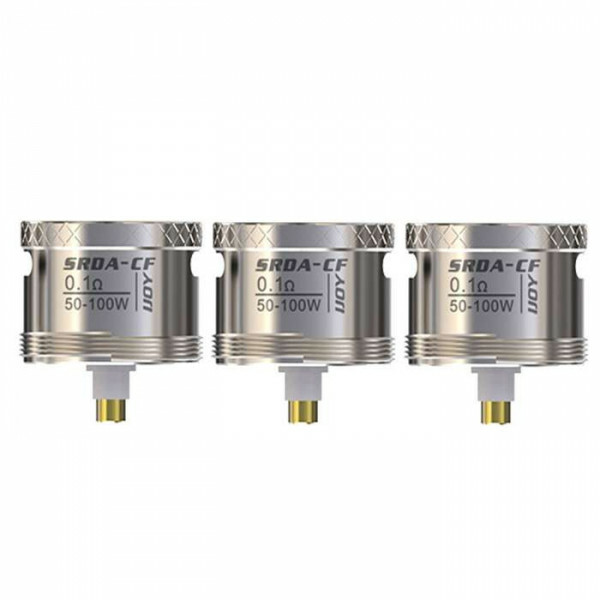 For maintaining the performance of your iJoy Combo SRDA-CE you need the right coils; get the 3-pack of iJoy Combo SRDA-CE Pre-Built Vape Coils from VaporFi today! WARNING: This is an advanced Item. Please use proper precautions and handling. 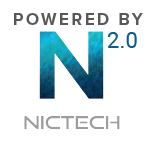 Ni200/Ti is designed for use only with devices equipped with circuit boards capable of controlling coil temperature. Images are for illustration purposes only. Actual color, finish and packaging may vary.